Three months in and I'm loving this project! Probably one of the easier 'use it up' projects I've done. 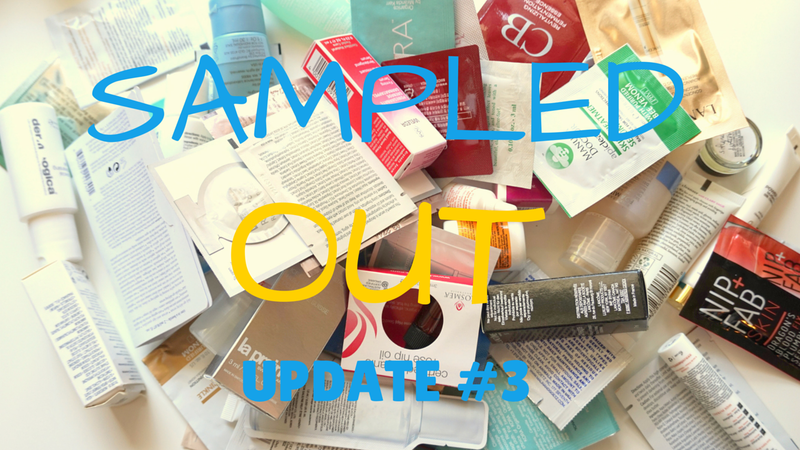 It's great to see my samples stash shrinking!